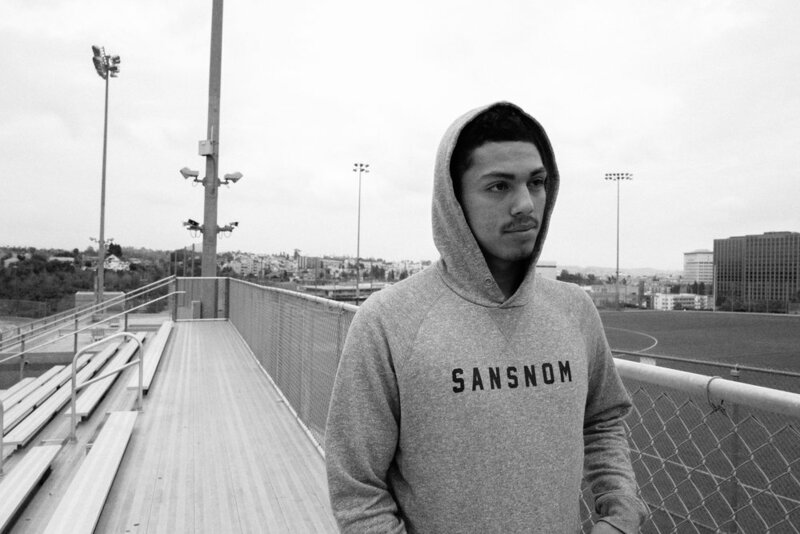 start(ed) - Jerry Rivas documentary — sansnom. Against the stereotypes of super-athletes, we are paying a tribute to the people for whom sports played a significant role in their lives. Far from the spotlights, we are about to tell stories of humble yet incredible human beings. Authentic stories showing that motivation is most of all something sentimental, almost spiritual. A drug with no side-effects that pushes you on to the good side of life. start(ed) is dedicated to the genuine athletes of this world who fight to change the meaning of their existence every day. People who have taken command of their own destinies.